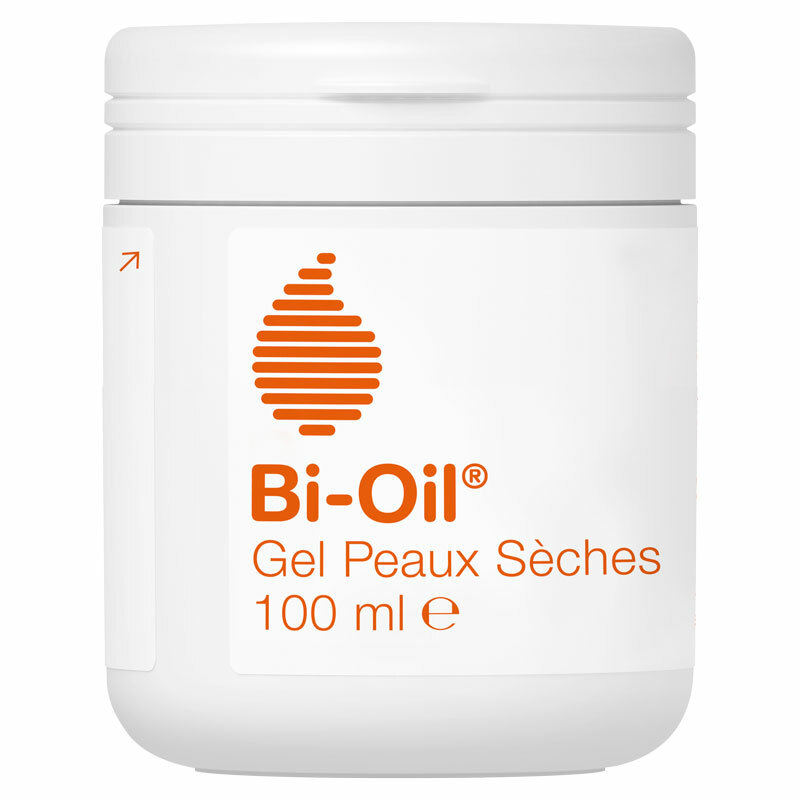 BI-OIL Frozen dry and sensitive skin in our pharmacy bio, Comment on advice for use and dosage with our partner Avis checked after your purchase. 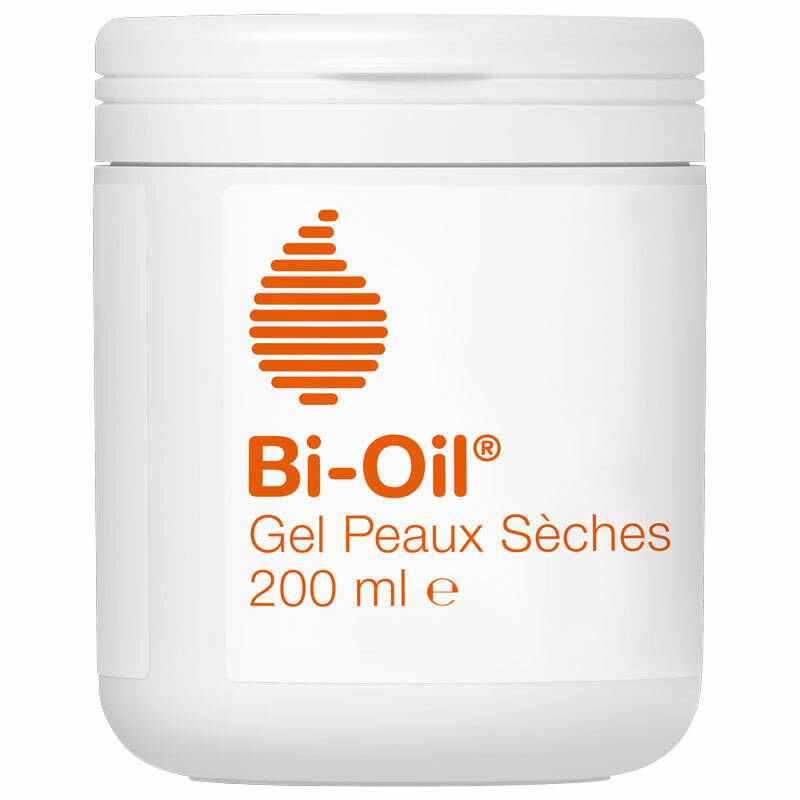 The gel for dry skin of Bi-Oil is ideal to fight against skin dryness . It also has great anti-aging and anti-stain properties . 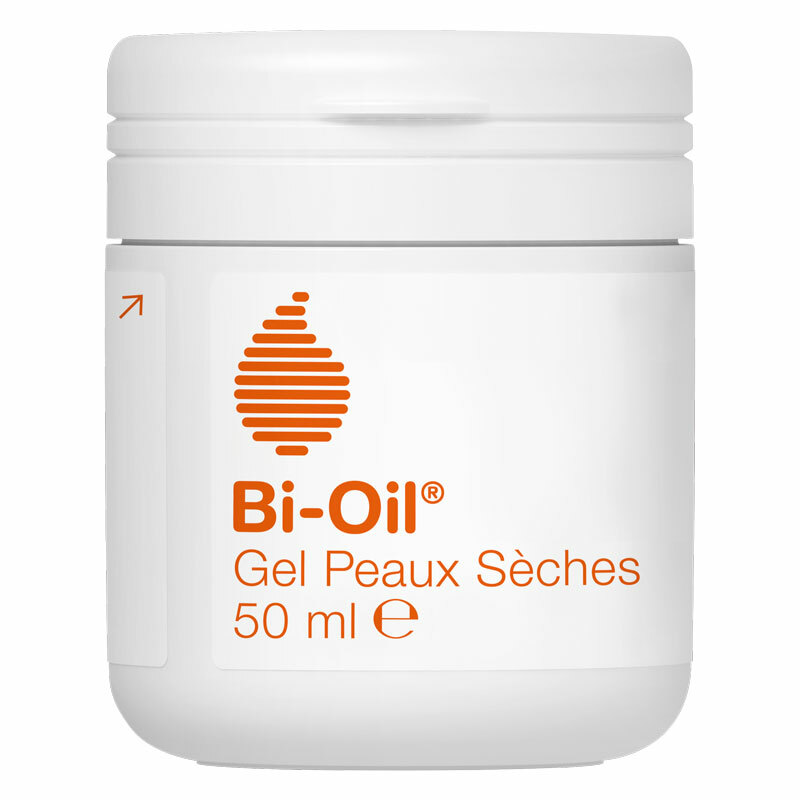 Bi-Oil Dry and Sensitive Skin Jelly preserves the hydration of dry skin thanks to its high content of humectants such as glycerin , urea and hyaluronic acid . It restores the protective film of the skin and thus preserves the water in the outer layer of the epidermis. In addition, it fades stains, wrinkles and fine lines , firming the skin and soothes feelings of discomfort thanks to the richness of its formula in plant extracts and vitamins A and E. This gel quickly penetrates the skin thanks to its oily texture and leaves the skin soft. An oily jelly rich in essential oils of Lavender, Rosemary and Chamomile whose softening virtues will calm and firm up your skin. Vitamins A and E, anti-oxidants , will slow down your skin aging and contribute to the elasticity of your skin. This jelly revolutionizes care for dry skin by replacing water (representing about 70% of formulas) with oil . This jelly is composed of an active formula with about 3% water only ! 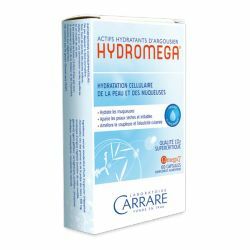 It helps to limit the insensitive loss of water and helps maintain hydration with the oil. Apply a small amount on dry skin, as needed, once or twice daily. Apply a smaller amount than you would have applied with a cream. Suitable for sensitive skin. Children from 7 years old. Comment on the advice for use and dosage of BI-OIL Gelée dry and sensitive skin with our Verified Reviews partner after your purchase. Paraffinum Liquidum, Isopropyl Palmitate, Triisonoanoin, Cetearyl Ethylhexanoate, Glycerin, Butyrospermum Parkii Butter, Aqua, Isopropyl Myristate, Urea, Caprylic / Capric Triglyceride, Isostearyl Isostearate, C26-28 Alkyl Dimethicone, Sodium Lactate, Gluconolactone, Sodium PCA, Sodium Hyaluronate, Octyldodecyl PCA, Sucrose Laurate, Sucrose Stearate, Lactic Acid, Lanolin, Butylene Glycol, Dimethicone / Vinyl Dimethicone Crosspolymer, Bisabolol, Helianthus Annus Seed Oil, Silica, Glycine Soybean Oil, Bht, Retinyl Palmitate, Tocopheryl Acetate, Niacinamide, Linoleic Acid, Linolenic Acid , Tocopherol, Anthemis Nobilis Flower Oil, Calendula Officinalis Extract, Rosmarinus Officinalis Leaf Oil, Lavandula Angustifolia Oil, Fragrance, Farnesol, Limonene, Linalool, CI 17200. Bi-oil comes in pot form. Dry skin is defined first by sensations. The person feels his skin dry because it perceives it uncomfortable, tense, possibly rough, and that the application of a suitable product relieves it. Pre-atopic xerosis: rough and rough skin (scabs), slight irritation. Dry or very dry skin, how to get around it ? To avoid dry skin, start by reviewing your habits. Drinking enough water is even more important when you have this type of problem. In winter, avoid overheated and confined rooms. Then you have to adapt your beauty routine. 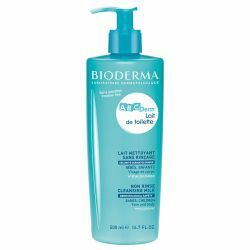 Exit the astringent products that attack the epidermis type foaming gels or soap. 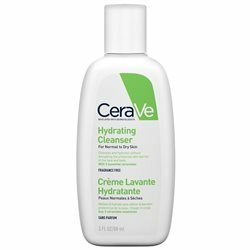 Choose rehydrating products that will protect the skin and prevent evaporation of water without smothering the skin. 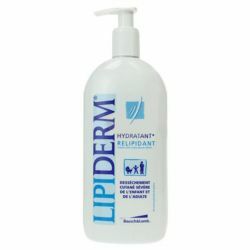 On a daily basis, prefer mild washing or cleaning products with a neutral pH, prefer showers to the detriment of baths, avoid contact with lotions or perfumes based on alcohol (ethanol) and apply regularly (several times a day if necessary) ) and in generous amounts of ointments or creams based on fat.